Economical 400 micron pool cover, suits customers needing a cover to last 4-5 years. 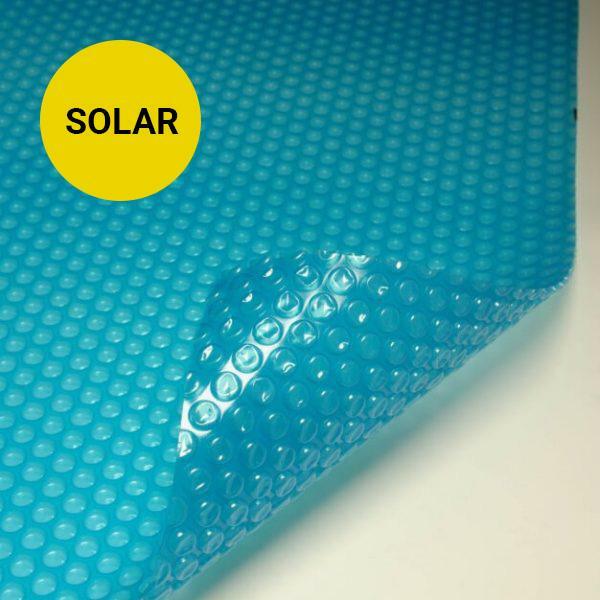 This range gives you a quality solar pool cover at a reduced budget to start you saving on the cost of maintenance and have your pool warm and ready-to-use. With a micron thickness of 400um this product is well priced with a five year pro rata warranty.